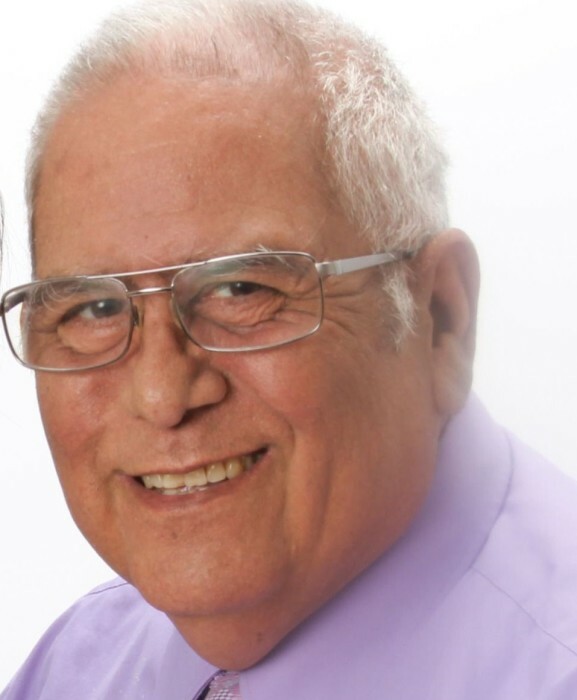 Obituary for Joseph Muzquiz | Allen Brothers Mortuary, Inc.
Joseph Muzquiz, age 66, passed away on November 24, 2018 at Scripps Green Hospital. Joe was born on January 10, 1952 in Bridgeport, Nebraska, the youngest son of Abel T. Muzquiz and Anna Arguello (Muzquiz). Joe grew up and attended school in Bridgeport, NE until his junior year in high school. Joe graduated from Buena Park High School, CA in 1970. After graduating Joe joined the United States Air Force (USAF). He married Pi-Hsia Pan from Taipei, Taiwan on June 22, 1973. Joe was a veteran of the Persian Gulf War, faithfully served his country for 26 years and retired as a Senior Master Sargent (SMSGT). The discipline and patriotism he learned in the military never left him, as friends and family will attest. Joe enjoyed spending time with family and friends, playing, coaching and watching sports. He managed his son’s Big League’s baseball team to the World Series in Ft. Lauderdale, FL in 1991. Joe planned family road trips (Yellowstone, Austria, Holland, Washington, D.C., etc.) and even continued this tradition with his grandkids (Grand Canyon, San Francisco, etc.). He also organized the first family reunion (2004) and the seventh (2018) in Bridgeport, NE. Joe was preceded in death by both his father, mother, brothers Abel and Claude Muzquiz, and sisters Anna Hernandez and Betty Turner.He is survived by his wife Pi-Hsia Muzquiz, son Jacob Muzquiz, daughter Christine Muzquiz, daughter-in-law Mindy Heck Muzquiz, three grandchildren: Jazmynn Muzquiz, River Muzquiz, and Ireland Muzquiz. In addition, he’s survived by his sister, Bernice Cameron, numerous nieces, nephews, great-nieces, great-nephews, cousins, and friends.